Prepare this recipe by putting broth, garlic, and the above spices in a sauce pan over medium. Allow to boil. 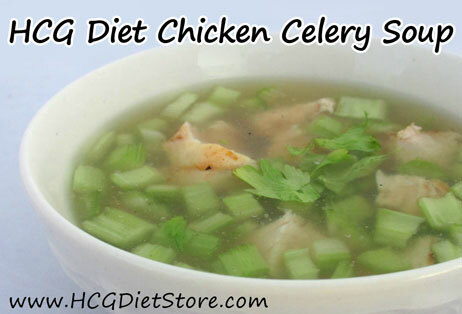 Once boiling add chicken and celery. Cover and cook over low for 20 minutes or when the chicken breast is fully cooked. Remove from heat, remove bay leaf, and serve.